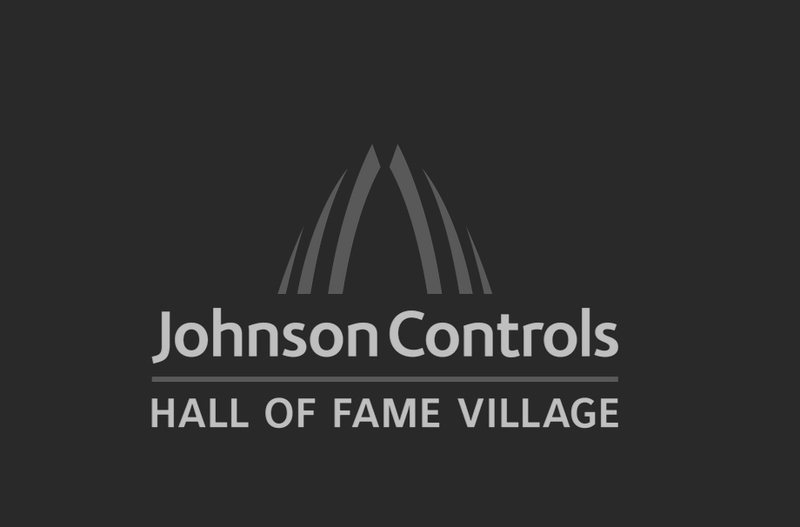 Exciting progress is being made every day at Johnson Controls Hall of Fame Village, a nearly $889 million mixed-use development of the Pro Football Hall of Fame’s campus, under way in Canton, Ohio. 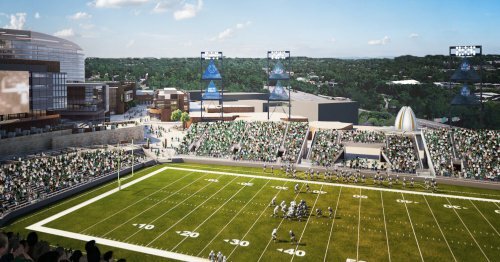 It will be the first-ever sports and entertainment “Smart City.” Ten major components will be integrated through technology to subtlety and seamlessly share the values from the Game – commitment, integrity, courage, respect and excellence – with guests in a way that will impact their lives. Tom Benson Hall of Fame Stadium is a one-of-a-kind sports and entertainment complex and was recently profiled as one of the "13 Game-Changing NFL Stadiums" by Forbes. 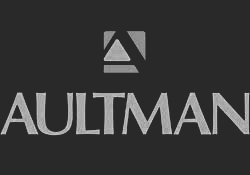 With over 28,000 square feet of unmatched premium event space, the NFL-caliber stadium features world-class hospitality providing guests with unique catering options and Hall of Fame service.